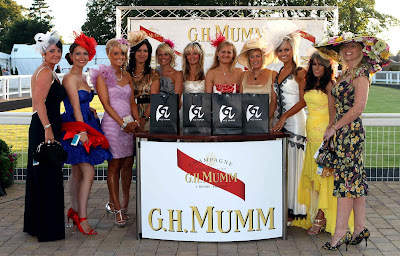 MORE than 6600 people enjoyed one of the most memorable ever Champagne GH Mumm Ladies Nights at Ayr Racecourse recently. Brilliant sunshine greeted the racegoers, and as a result the Champagne Lawns and Gardens were a sea of fashion with ladies dressed in their finery enjoying the racing and the superb atmosphere. The huge crowd enjoyed a brilliant evening’s racing with seven races, and after the action on the course ended the fun inside started with top quality entertainment in both the Ayrshire Suite and the Princess Royal Suite. Top tribute band Take That 2 played for around two hours and reeled off a string of hits including ‘Rule The World’, ‘Shine’, ‘Greatest Day’, ‘Everything Changes’ and ‘Love Ain’t Here Anymore’. The Ayrshire Suite crowd loved the performance, and the foursome even came back for an encore. Disc jockeys Colin McArdle and Tom Jones also kept the dance floor in the Princess Royal Suite full, and the fun went on for about three hours after the last race. 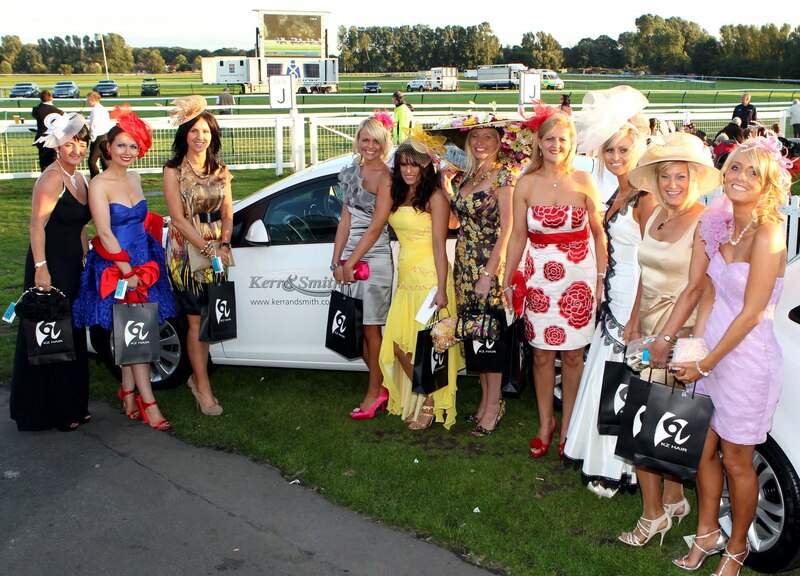 It was also a night to remember for 10 lucky ladies who won a bronze coin – and a place in the William Hill (Ayr) Gold Cup Ladies Day Final on Friday September 17 when the star prize is a fabulous Vauxhall Astra courtesy of Kerr & Smith/Iveco Trucks. Ayr Racecourse Sales & Marketing Manager Lindsey Smith was happy with the success of the evening and said: “We were blessed with great weather, and that makes all the difference. I have to praise the ladies for the standard of outfits – it gave our judges a very hard task indeed. 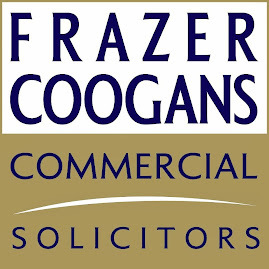 For more information call Iain Ferguson on 01292-294972 or 07795-565691. 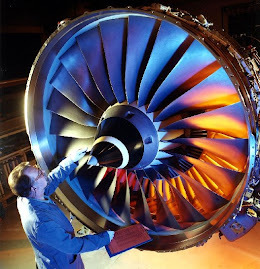 There are currently 756 Ayrshire business stories permanently archived on this site. 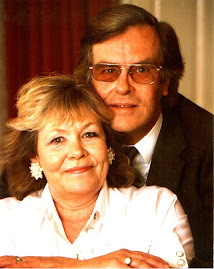 To locate those of most interest to you, please use the site search facility in the top left hand corner of this page. Type your search term in the white box, then click the magnifying glass symbol.